Tough times are just that. Tough. But in tough times, there's also opportunity: employees are eager for a leader who can step up, take charge, and guide them with strategy, vision, and integrity. Yes, it's a challenge, but it's one that can be accomplished with an understanding of what it really means to communicate and connect with employees. 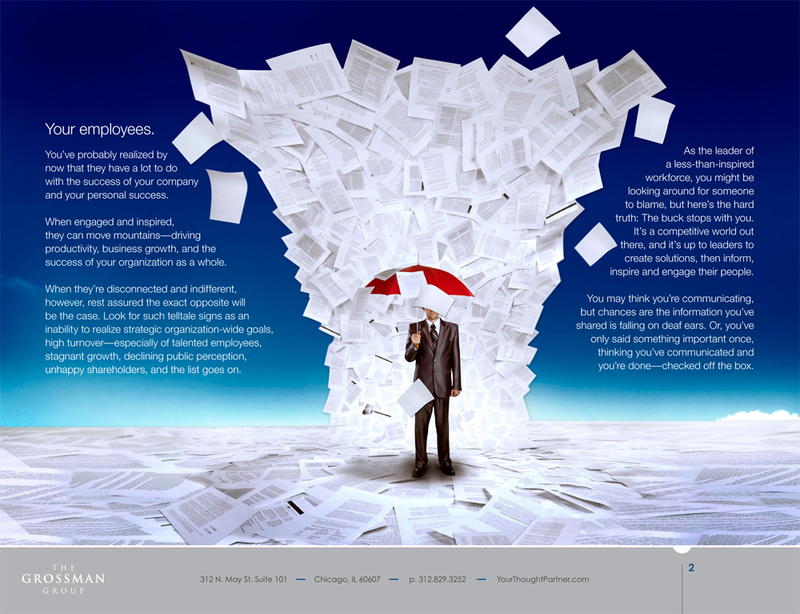 In his newest ebook, the latest in his series of critically-hailed ebooks, David Grossman shares with readers the strategies and tools of The Grossman Group's award-winning messagemap. 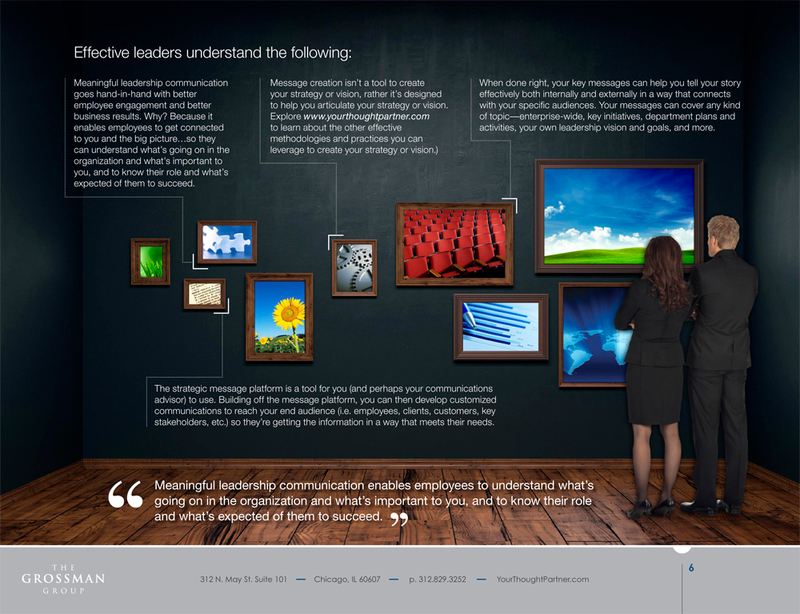 It's a methodology built on best practices in leadership, internal and organizational communications, and has been proven, tested and refined over the years through the team's work with Fortune 100 and other organizations with big, complex stories to tell. Can You Hear Me Now? Make What You Say Matter and Increase Your Chances of Being Heard is packed with detailed, valuable steps that leaders can take to connect with employees. The result is better engagement, employees who understand their roles, and ultimately a dedicated team that is an integral part of your organization's success. The hallmarks of the best strategic messaging platforms. 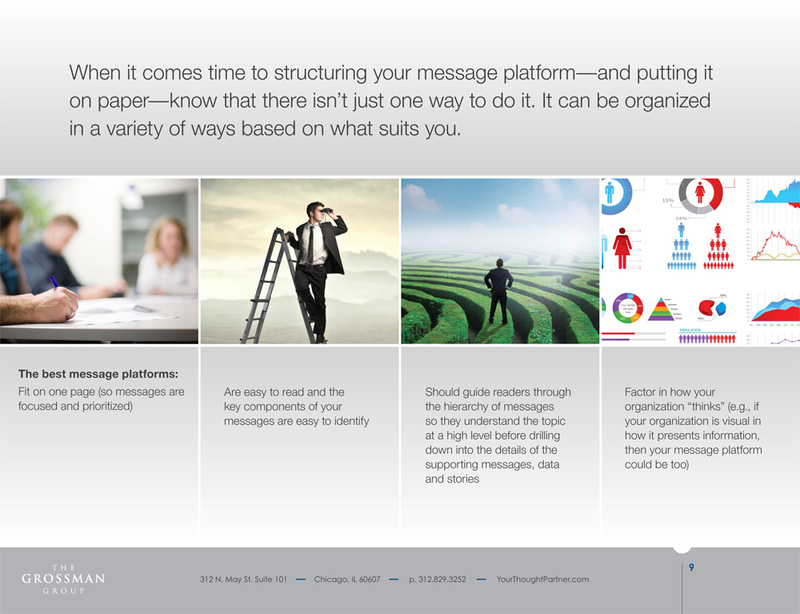 How to create a message platform that is the basis for all your communication. Untold messaging secrets that will help you capture your audience and get your messages heard. How you can reclaim and own communication in your organization. 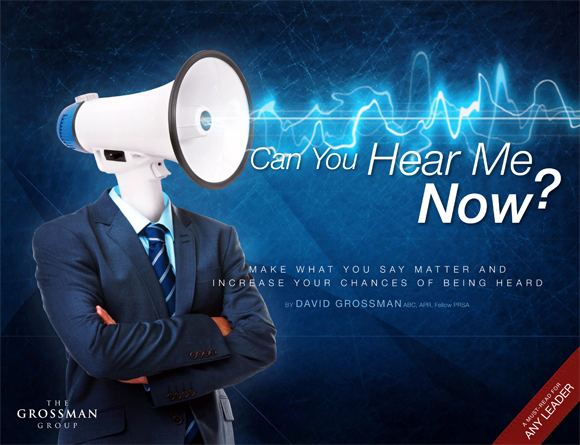 Have you discovered what's possible when people listen to you? Download the free ebook today!